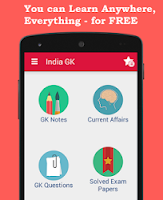 9, 10 September 2015 Current Affairs MCQs, Quiz, Questions: Current Affairs Daily Multiple Choice Questions (MCQs) for India GK, World GK and current affairs with Collection of daily objective type Question by www.Indiagk.net based on General Knowledge (GK) and General Science (GS) Questions for UPSC, State PSC, SSC, Police exam, Railway exam, SBI, Bank PO, IBPC, SSC, LDC, UDC, Army, Airforce, Navy, Coast Guard, Bank Clerk, TET and all entrance examination with current affairs News, Multiple Choice Questions (MCQs) available on Website www.IndiaGK.net and Android Apps with daily updates:. Who is winner of Gandhi Peace Prize 2014 ? 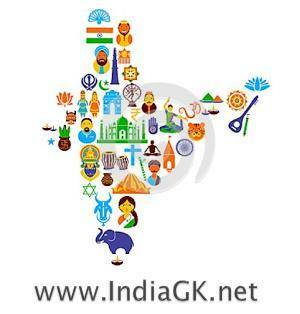 Center government to give 33 % reservation to women in ............ ? What is Duration of 21st Law Commission of India ? 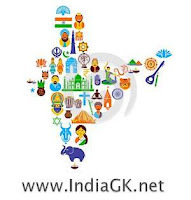 Sovereign Gold Bonds Scheme is related to ? Niryat Bandhu Scheme is launched by ? Bihar Assembly Election 2015 will be held in ............ Phases ?